Becoming a bold woman in spiritual warfare! In my current Bible reading, I’ve been struck with how many times God used women to take a bold, courageous, and wise stand against the enemy. 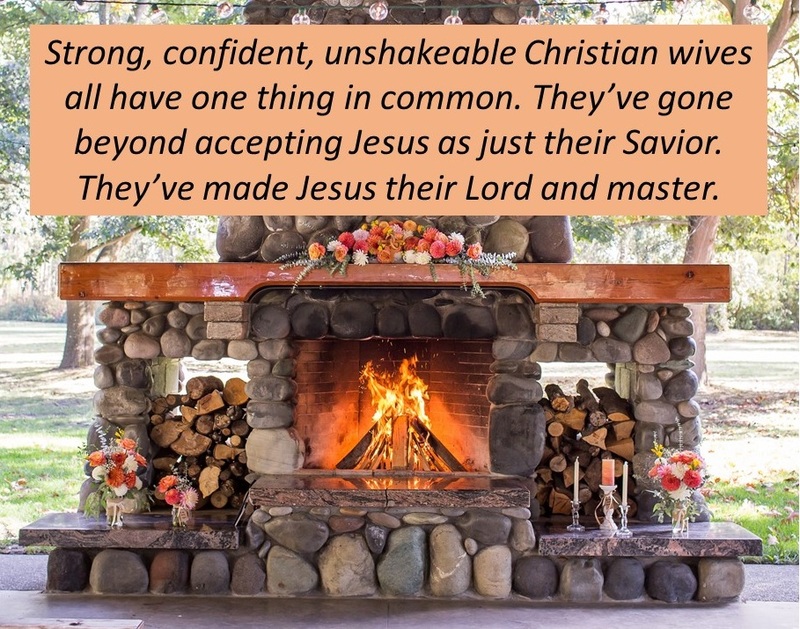 There are so many occasions where a woman steps out to lead or help God’s people when the enemy is attacking. 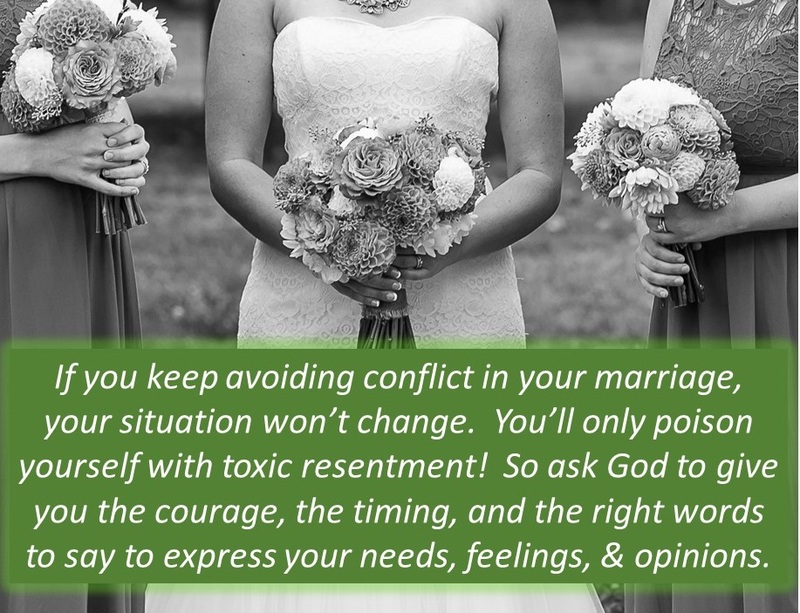 Here are some of the examples: Abigail (in 1 Samuel 25) acts wisely when her husband did not. Rahab (Joshua 2) hides God’s people from the enemy. Deborah (Judges 4) courageously leads the people of God into war against the enemy. Esther (Esther 4 & 5) boldly intercedes for God’s people even though it was dangerous for her to do so. The wise woman (2 Samuel 20) reasoned with an enemy who was about to destroy her city and her wisdom saved the city. What can we learn from these women? They were all very alert to the enemy’s schemes and they all boldly chose to take action against the enemy, trusting in God for the outcome. So here is the question for you: Do you see the enemy attacking your husband, your marriage, your family, or individual children? If you do, are you going to just wring your hands in despair, or are you going to take action? Hopefully, you will become a courageous woman of action! What does God want you to do? Do you need to commit to press into prayer every single day, several times a day? Do you need to boldly confront an issue? 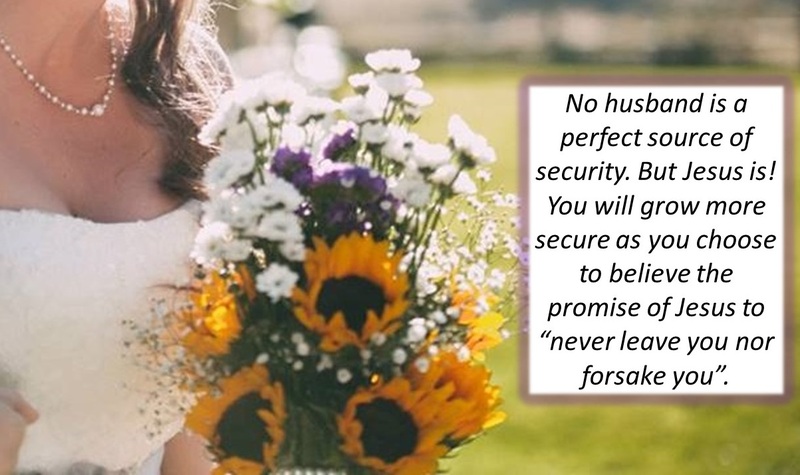 Do you need to get wise counsel from a godly woman? 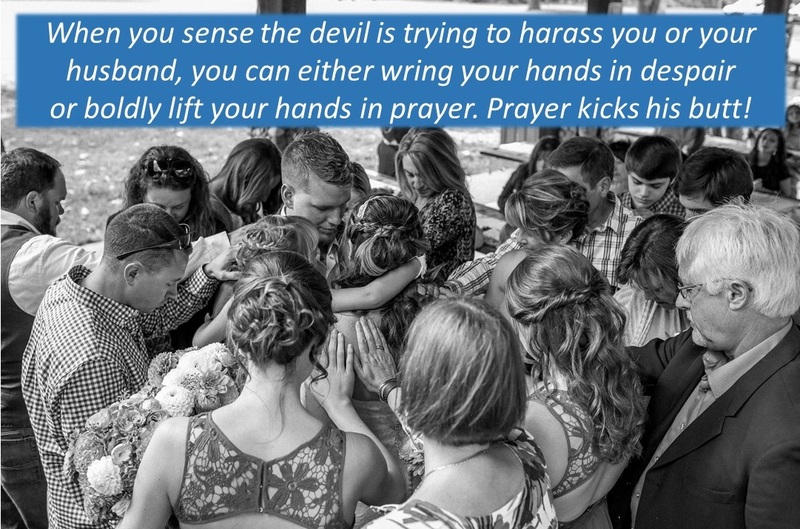 Do you need to ask others to pray with you?